United Group of Companies is a specialized and successful family run Transport Company. 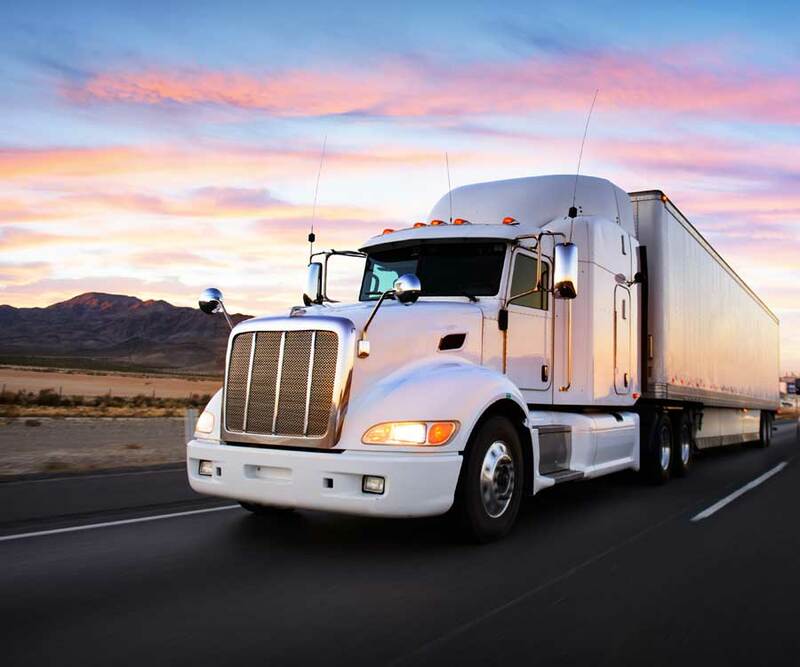 We have been servicing local companies with their overflow needs since 1999 through our cartage division, temporary agency and highway division. We strive to provide our customers excellent service by providing a 24-hour operation 7 days a week through our experienced staff and call center. Furthermore, our satellite tracked trucks can assist our clients in speedy deliveries and also feel more secure about their freight. We have our own secured truck yard that is monitored as well as a repair shop to keep our equipment safe. Our office facility allows us to have regular monthly safety meetings and operational concerns that can also be tailored to our client’s needs. United looks to offer flexibility and is community driven, equal opportunity employer. We look to work hand-in-hand with our clients to offer the best solutions to ensure win-win situation. We look to always supply our client’s needs with reliable coverage under emergency moves and back up when required.